Numerous car accidents occur every year, and it seems like manufacturers are always striving to come up with new ways to increase the safety of vehicles. There have been innovative new inventions made in the field of automotive technology. One of the most profound of these inventions is that of video display mirrors. These types of mirror afford drivers a clear view of what is behind them when they go to back up their vehicles. This is especially advantageous is helping ensure that people don’t hit anything that’s in their blind spot as well as smaller people and objects that they can’t easily see from their rear view mirrors. If you want to shop for a video display mirror, doing so is easier than ever nowadays thanks to the innovativeness of the Internet. The way that rear view camera mirrors work is simple. They have a small video display built into your rear view mirror that displays a video feed in your rear view mirror the moment that you shift your vehicle into reverse. These cameras can help show you difficult to see areas that are usually obscured from your vision with only the assistance of your rear view mirror and side mirrors. These types of mirrors can help prevent you from hitting small children that you might not have seen otherwise, which is part of the reason why some automobile safety advocacy groups are pushing for them to become standards in vehicles. Rear view camera mirrors are different from dash displays and external monitors in that they are more inconspicuous than those types of displays. Those displays are large and can clearly be seen within your vehicle. They can inspire a potential thief to try to break into your vehicle. 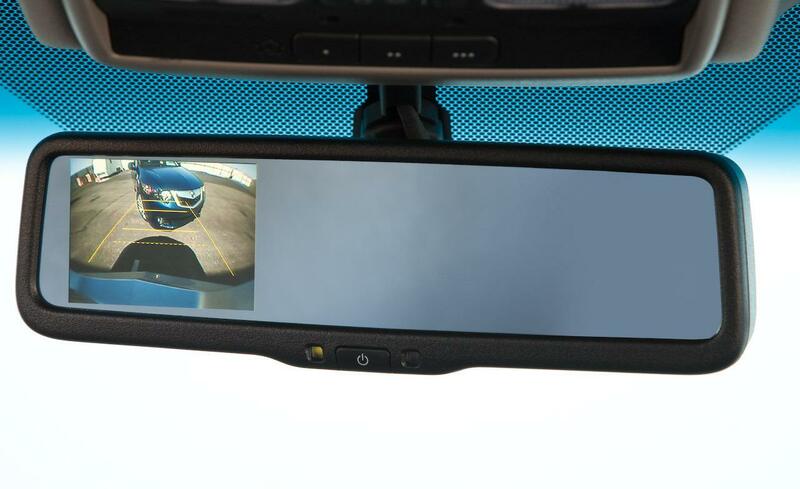 However, because the video displays of rear view camera mirrors are made into your rear view mirror, they don’t stand out as much, so it is less likely that a thief will be motivated to break into your vehicle to attempt to steal your camera display if you have a rear view camera mirror rather than one of the other types of mirrors. Regardless of the type of camera mirror you choose to incorporate into your vehicle, such devices are definitely ones that offer you a variety of benefits. They afford you a clear view of what’s behind you and help you check your blind spots better than you would be able to do so otherwise.